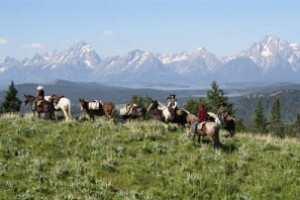 If you are looking for real western adventure, climb on board a horse and take a pack trip in the Grand Teton region. Explore the West in a whole new way! 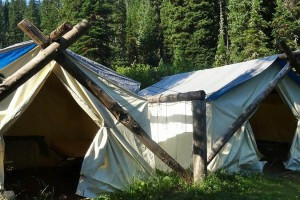 Multi-Day guided pack trips into the Greater Teton and Yellowstone Wilderness. Choose from 2 - 5 nights at our overnight wilderness camps. 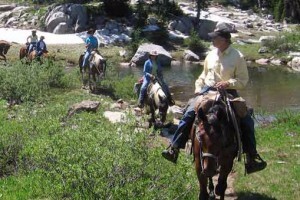 Pack Trips in the Teton Wilderness to Yellowstone Meadows, headwaters of the Yellowstone River, & Continental Divide. Trips offer sightseeing, photography, fishing, & more! Between Grand Teton & Yellowstone Parks. enjoy our all-inclusive 4-day, 3-night backcountry camp. Feel free to ride horses into camp, or take the wagon ride. Great all ages. 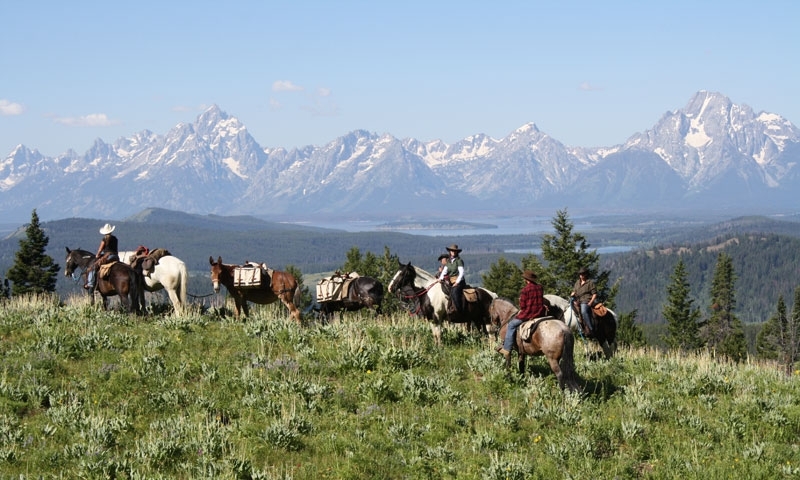 Disappear into the Tetons on an unforgettable pack trip adventure. The creak of saddle leather and steady clopping of hooves accentuate 2-7 day pack trips to stunning areas. Take in sights such as Cache Peak, Turquoise Lake, views of the Teton and Wind River Mountain Ranges, and the headwaters of Flat Creek! Book an overnight pack trip today! Take a multi-day wilderness pack trip! 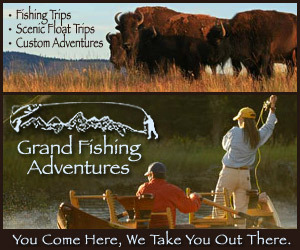 Our pack trips are great for sightseeing, fishing, or photography! Please call for prices and availability. 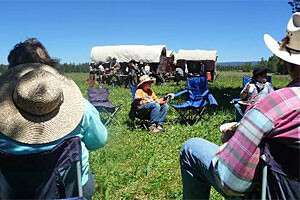 For a true western experience, stay at a local guest ranch.